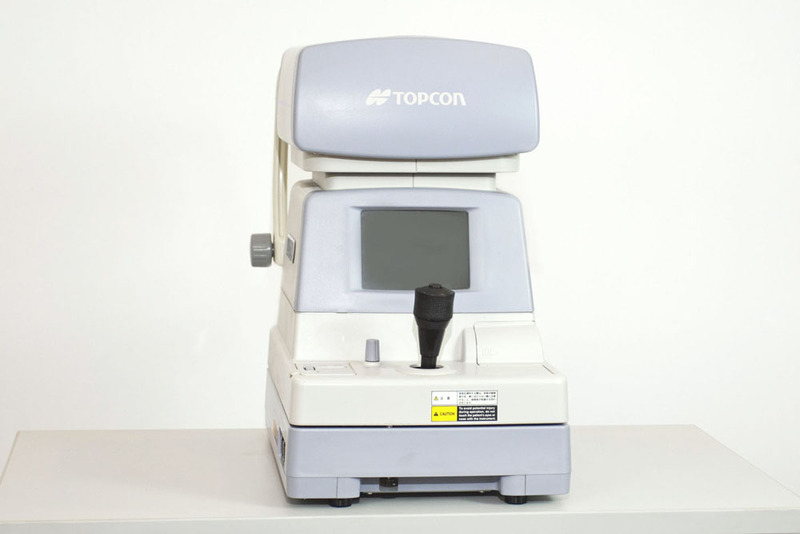 EMS/VSI is an official Topcon service center. Our factory-trained technicians refurbish equipment to like-new condition. 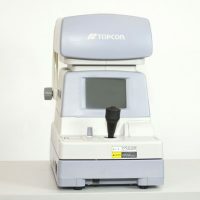 I am looking for a quote for a Topcon KR 8800 A/R. Also looking for a quote on a used Optos. We are a vision source office outside of Philadelphia.